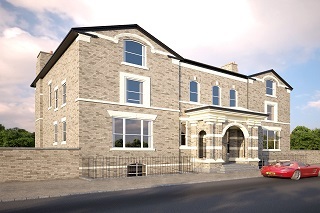 After a successful development in Warrington, our developer approached us once again with a property situated a few miles south of Liverpool City Centre. The property has amazing potential, benefiting from lakeside views and is close to Mossley Hill and Lark Lane to the south which are known as desirable areas attracting young professionals and downsizers. 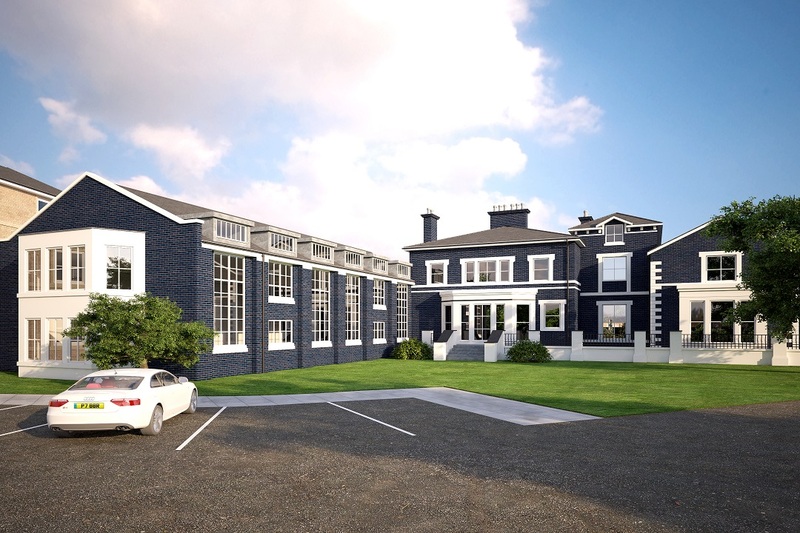 The site includes some older Victorian style villas which are to be converted, under full planning permission, into 44 one and two bedroom apartments, in a variety of styles. As an experienced North West based house builder, and having worked with us previously, our developer knew that we would deliver everything promised on time and in full.